Ben Cruiming started music at an early age with the symphonic wind band ‘Kunst aan het Volk’. After several years of euphonium lessons at the music school in Enschede, he was accepted by the Twents Conservatorium to study trombone. His teacher was Gerrit Boomsma, the former first trombone player of the Overijssels Philharmonic Orchestra. In 1978 Ben received his teaching diploma with an additional qualification for orchestral playing. Two years later he successfully qualified for euphonium. Ben has played in numerous orchestras combos and ensembles but initially began in the light music sector: Freddie Golden’s Orchestra, several big bands and laterally mainly in classical music as free-lancer with Opera Forum, the Overijssels Philharmonic Orchestra and various other Dutch symphony orchestras. 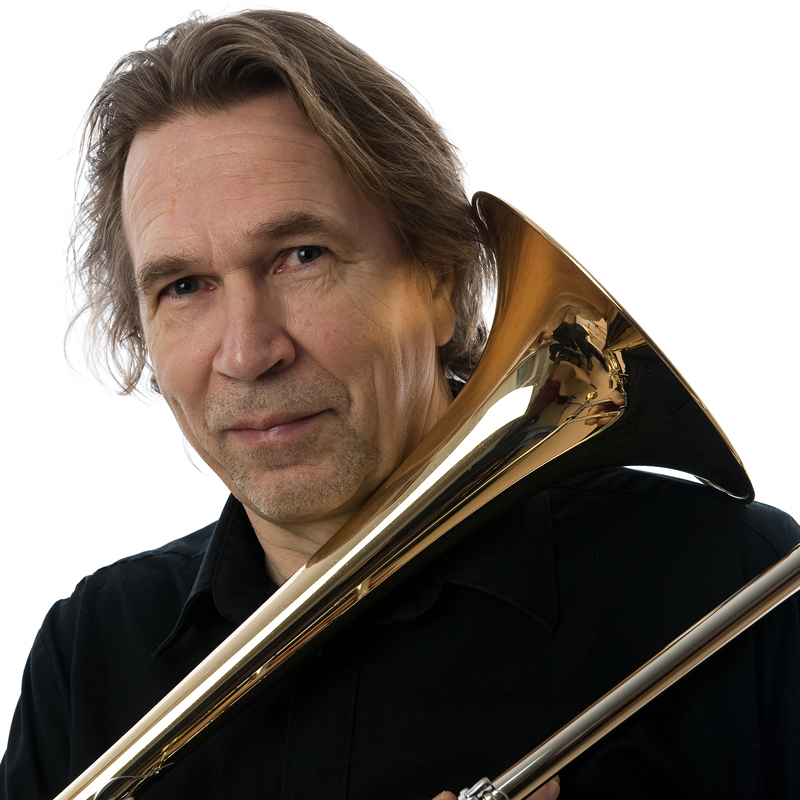 In 1984 he became part-time 2nd trombone in the Netherlands Symphony Orchestra in Enschede. Furthermore, Ben is marketing manager with the Lätzsch company. Ben Cruiming plays excusively on Lätzsch Instruments.